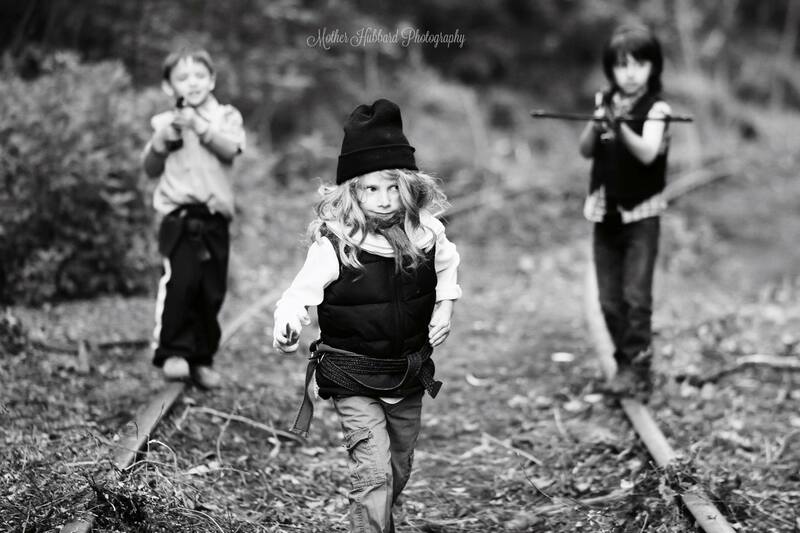 Baby Daryl, Baby Rick & Baby Yesus. . HD Wallpaper and background images in the the walking dead club tagged: the walking dead mother hubbard photography babies 2016 kid cosplay daryl dixon rick grimes jesus paul rovia. This the walking dead photo might contain penembak dgn senapan, cangkul, hoe, tas golf, and golf bag.